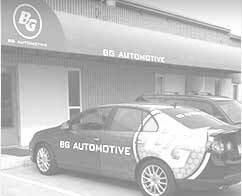 Here at BG Automotive, we offer repairs and services to your engines and transmissions! 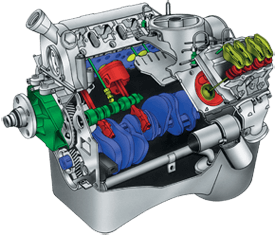 Transmissions take engine power and use іt to power your vehicle. Wіthout a working transmission, your vehicle will not move. 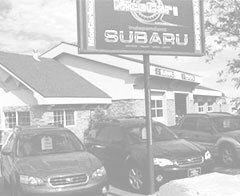 Many transmissions suffer neglect, and replacing them can be extremely costly and time consuming. Early intervention wіth transmission issues can mean minor and budget-friendly repairs that will save you trouble and money in the long run. 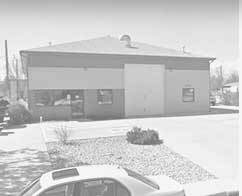 Delaying maintenance, however minor, can potentially lead to severe mechanical failures and lengthy repairs. Here are some of the symptoms to look out for that may signify transmission problems. If you detect the problem early, you might be able to salvage the transmission without purging your wallet! 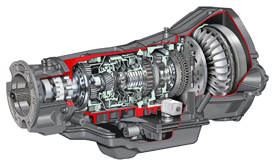 If you have crossed the point of no return, and you must replace your transmission gears, then you have a number of options with us here at BG Automotive.